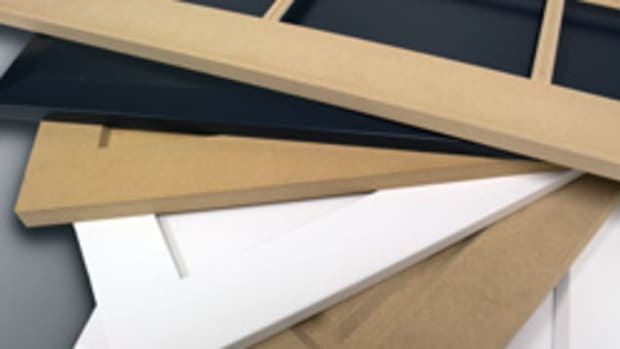 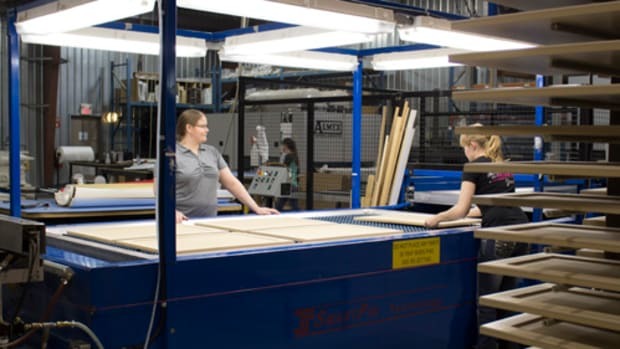 Elias Woodwork introduces a new line of painted, primed or raw high-density fiberboard (HDF) doors in one- or five-piece construction. 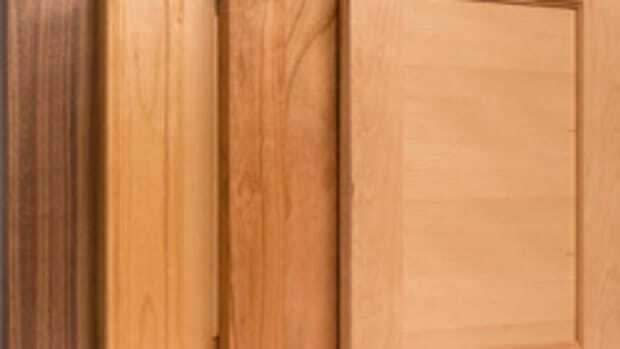 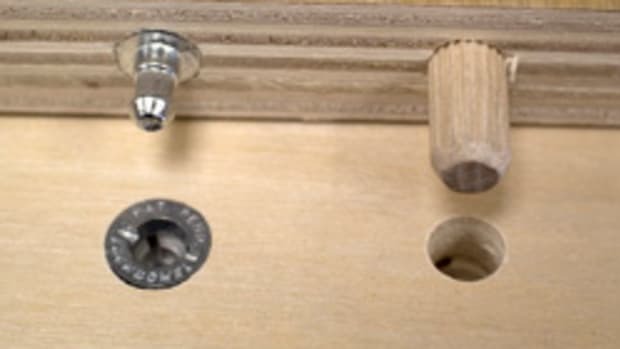 “Similar to RTF doors, the one-piece HDF door offer a seamless finish with no joints,” the company said in a statement. 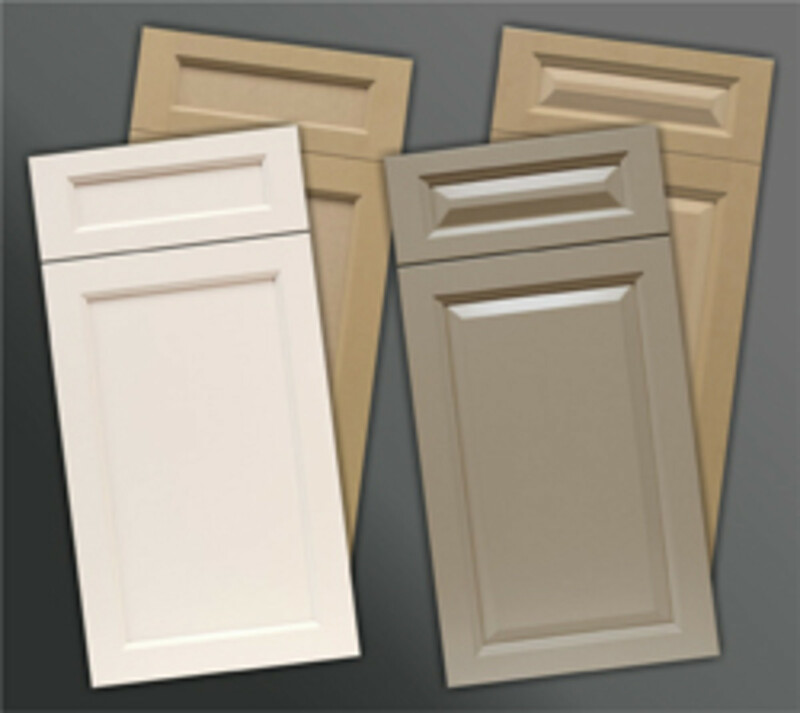 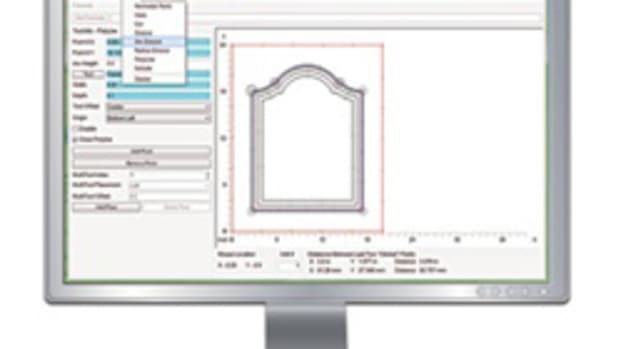 “Available in numerous profiles and door styles, the one-piece HDF doors is an excellent option for your painted doors. 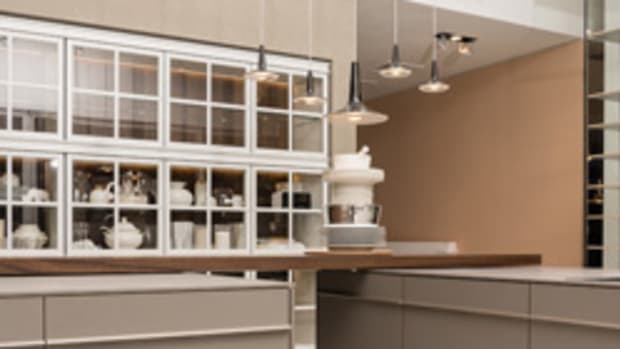 “If you prefer true corners and five-piece construction doors, then our HDF five-piece doors offer an economical alternative with the added benefit of having the ability to stand up to changes in heat or humidity, which helps to maintain the integrity of the finish. 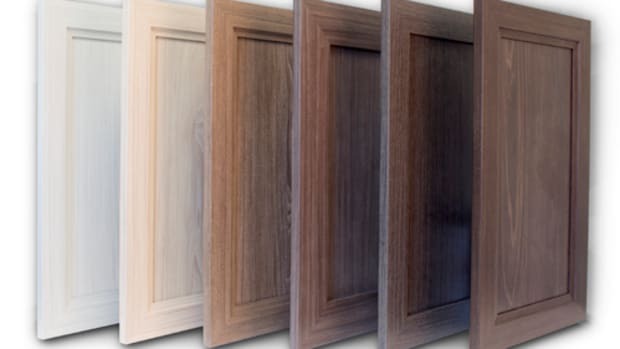 Our five-piece HDF doors are available in several frame options with virtually all of our panel profile options.